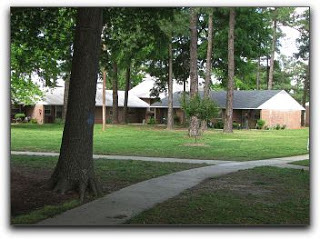 Raleigh InterChurch Housing was born in 1968 with the dream of creating low cost housing where anyone could live without regard to race. Five congregations - three black and two white - joined together to utilize a federal Housing and Urban Development (HUD) program to build 100 apartment units on Method Road. In 2008, RICH Park Housing celebrated 40 years of ministry. With the end of the HUD program, RICH Park continues to provide low cost housing in a mixed income development. The consortium of five congregations has rededicated themselves to providing oversight through a professional property management company. An on-site manager organizes a variety of programs for residents. Some of the slots for RICH Board of Directors are designated to come from Community UCC. RICH Park Housing Congregations are Community United Church of Christ, Cosmopolitan Baptist Church, Davie Street Presbyterian Church, First Baptist Church (Wilmington Street), Unitarian Universalist Fellowship of Raleigh.